Sam Allardyce has named Sammy Lee as his no.2 upon official appointment as England manager, Sky Sports reports. 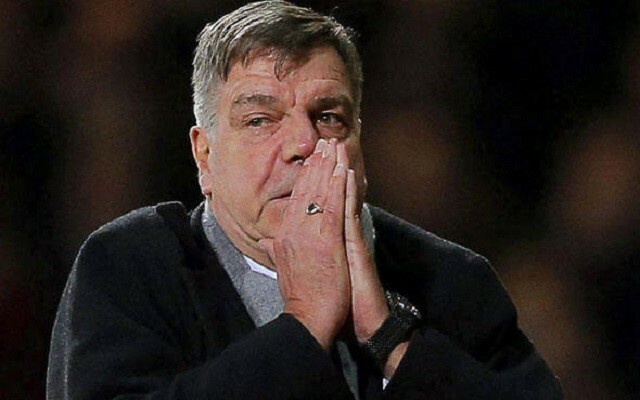 Lee worked with Allardyce during the new England boss’s time at Bolton, but has had two stints at Liverpool as a coach after a ten year playing career with us between 1976 and 1986. The pint-sized former midfielder was made Rafa Benitez’s no.2 in 2008, and even took the helm for a game when the Spaniard had kidney stones, but left by mutual consent in 2011. Most recently Lee worked with Ronald Koeman at Southampton, but left this summer upon the Dutchman’s departure to Everton.